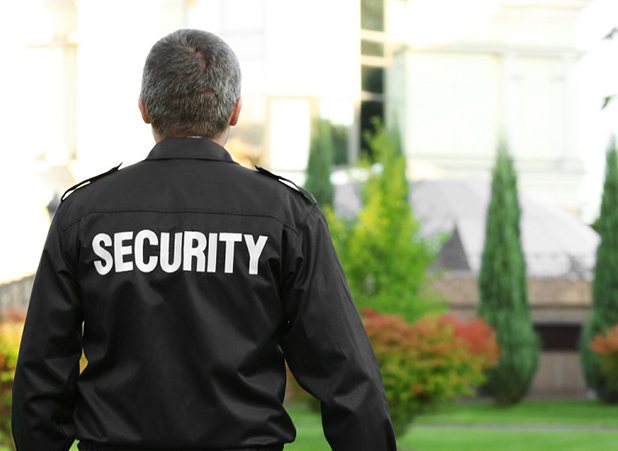 IVP will be recognised as the UK’s number one privately owned Static Guarding provider. All other disciplines associated with these business activities will be viewed with this conviction and purpose. Ethos:- to provide a ‘Best in Class’ service. Total understanding of IVP’s expectations and the customer’s needs.